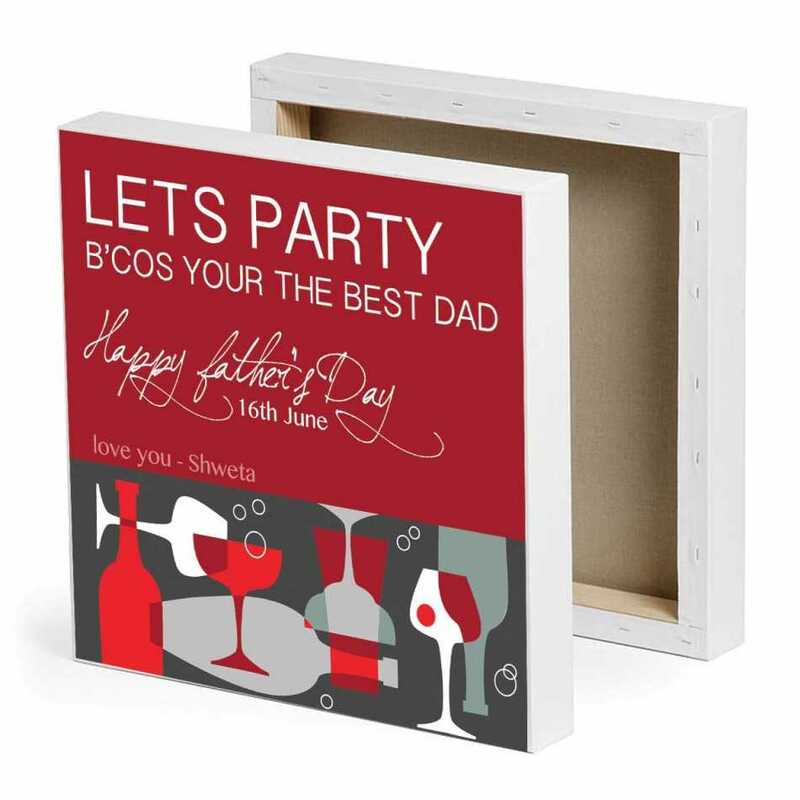 If your father is the center of attention in every party he goes, then this personalized canvas is the ideal gift for him. The sleek designs hinting at lavish parties your father enjoy along with a hilarious message makes this supreme quality canvas a desirable one. 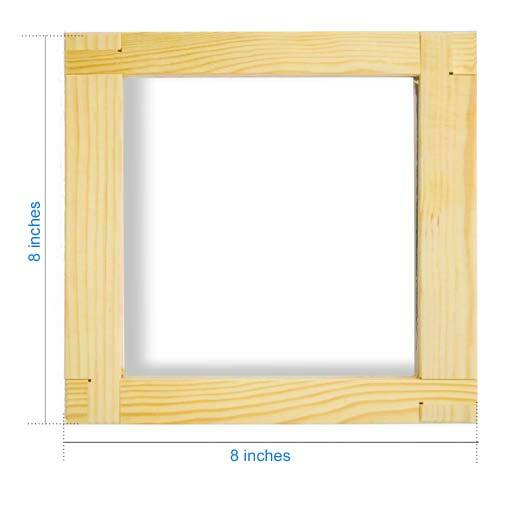 These are gallery wrapped canvas prints on wooden frames. 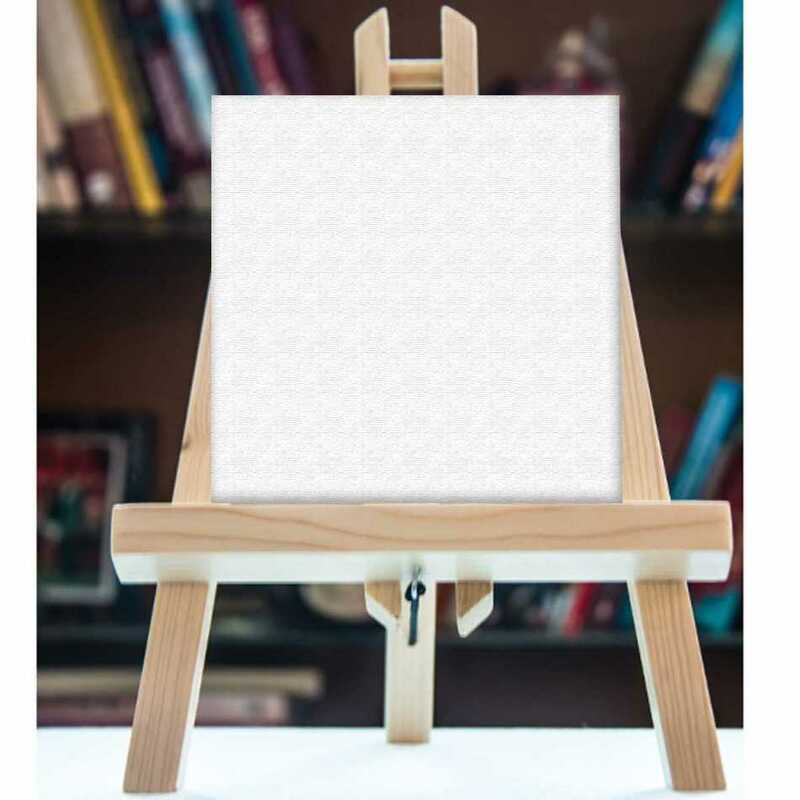 Your photos and messages will be used in the selected template 'as seen in the sample product photo' to create a personalized photo canvas artwork for you. 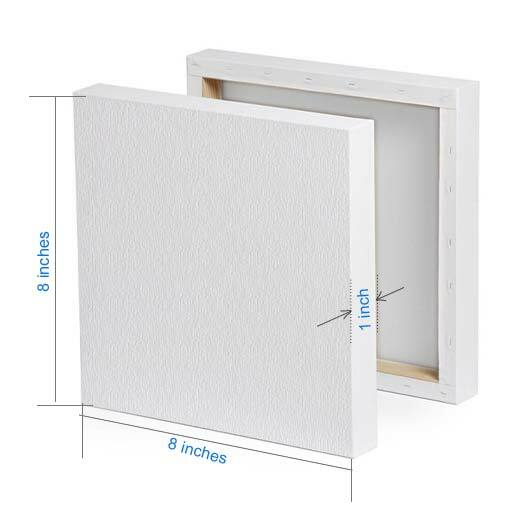 The canvas are bubble wrapped to prevent any scratches, and packaged in high density cardboard boxes, which are shipped via blue dart courier. The package can be tracked online once shipped. Q. Can I ask for changes in the pre-defined themes? Can I get my own design printed? Q. How long will the canvas print last? A. The quality is best in class, and there will be no damage at all, even after many years. The printing is water resistant and it will remain intact for a very long time. However, placing it in direct sunlight will result in fading of the print after a while. For indoor use, there won't be an issue ever!